In recent years, Danang is considered as the most desirable city in Vietnam. 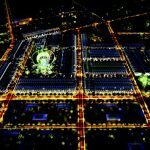 Therefore, this city received great attention from investors at home and abroad. One of them is the “Hong Kong sub-zone” – Thuan Phuoc new urban area with nearly 100ha. 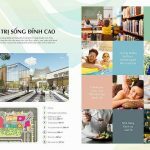 Thuan Phuoc new urban area is located in Nai Hien Dong ward, Son Tra district with an area of ​​976.475sqm (nearly 100ha); The population is about 19,530 people (unit area of ​​50sqm / person). This is the new urban area has the most living space in the heart of Danang city. 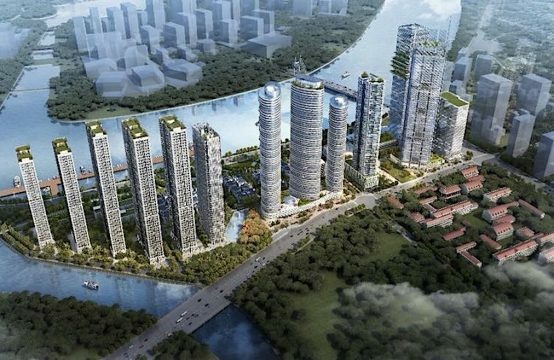 Thuan Phuoc new urban area makes real estate investors “stand still” waiting for the market announced by its prime location. In feng shui, “lean back, the sea” is the most beautiful element of a piece of land. Thuan Phuoc has the back of Son Tra mountain and has 3 sides on the sea. Therefore, most of the products in the project will have sea view. This is something that not all projects have. Not only perfect in terms of feng shui, Thuan Phuoc project is very convenient geographic location. The project is facing Tien Sa Tourist Port, a very crowded place, easy to travel and busy travelers. Luxury house in Thuan Phuoc new urban area. 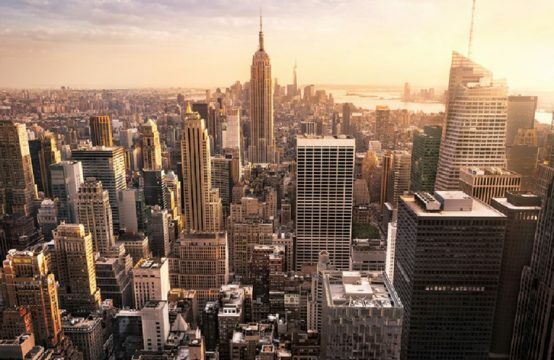 Investors are well aware of how to take advantage of the “golden” position of this land when investing in planning, construction and development projects in the most scientific way. 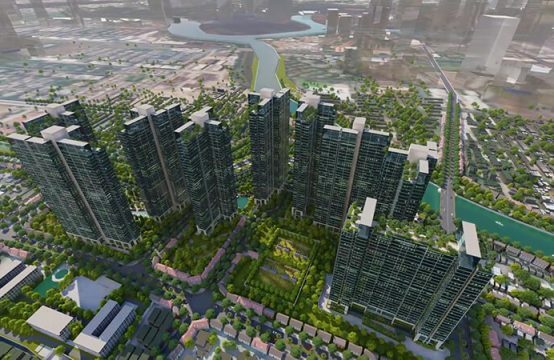 According to the plan, Thuan Phuoc new urban area has 18 high-rise apartment buildings; 678 villa plots; 1,480 adjacent land plots, 11 commercial buildings and services, and a land plot of 3,000 square meters. A golden location in Thuan Phuoc new urban area. 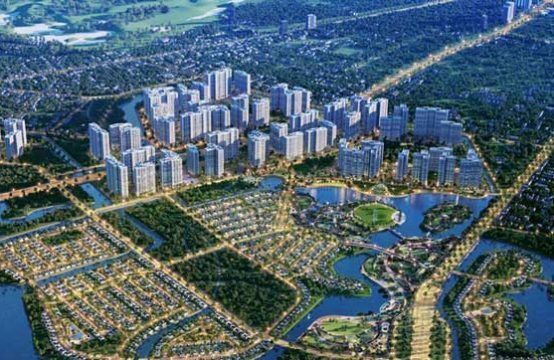 To create more added value for customers, Thuan Phuoc new urban area is also planned green parks, technical infrastructure. Moreover, in order to help the residents to have the most comfortable life, the investor has also reserved a small land fund for the construction of public works (kindergartens, primary schools, junior high schools and high schools, general hospital). Go into details, this new urban area will own full facilities for a perfect life. 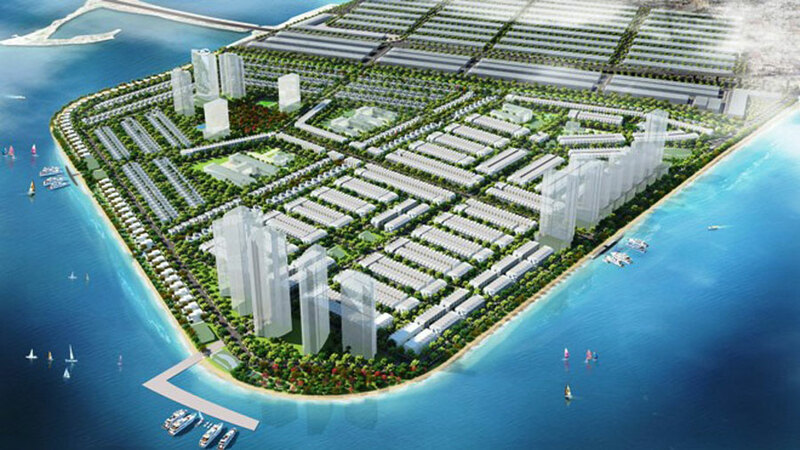 Investor said the company plans to synchronize the project to build a new urban high-class model in Da Nang. The project is expected to become a Hong Kong suburb of Danang in the next two years. This is a very important point for investors as visitors to Da Nang are increasingly high, with visitors from Asian countries such as China and Korea accounting for a very high proportion. Perspective of Thuan Phuoc new urban view from above. Danang Tourism said that in 2017, Danang expects to welcome nearly 6.6 million visitors. In particular, international visitors increased strongly with about 2.3 million visitors, up nearly 37% over the same period last year. International visitors to Da Nang are mainly from Asian countries such as China, Korea. 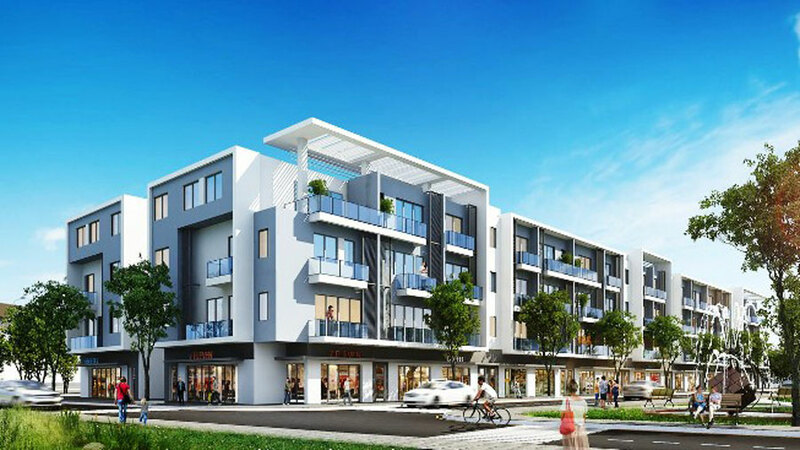 Therefore, the family budget to buy products in Thuan Phuoc new urban area has helped customers own valuable assets as well as a potential investment and safe. For high quality products to reach the best customers, the investor has chosen the exclusive distributor as the Investment Joint Stock Company. Khuong Thinh Investment Joint Stock Company is one of the pioneers in the field of real estate investment and trading in Ho Chi Minh City. HCM specializes in the segment of the existing housing market, with the motto “The quality of service is the core value of products”. In the first phase of the project, Khuong Thinh Mien Trung will distribute monopoly products of Thuan Phuoc new urban area with extremely favorable price. 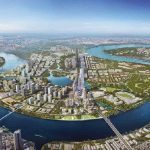 You are reading the article The ‘ sub-zone Hong Kong ‘ is nearly 100ha in Da Nang in the Real Estate category at https://realestatevietnam.com.vn/.Any information sharing, feedback please email to info@realestatevietnam.com.vn, Hotline 0909890897 (24/7). Why Do Building In Hong Kong Have Holes In The Middle? 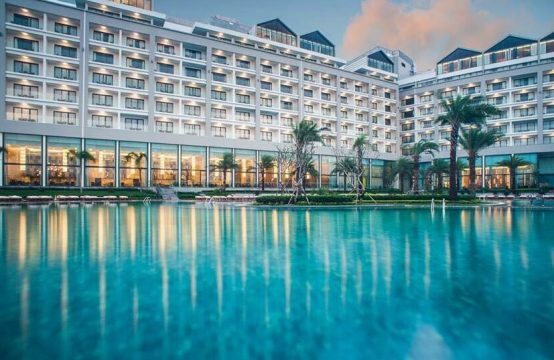 Who is the investor of Sunrise Bay Da Nang?